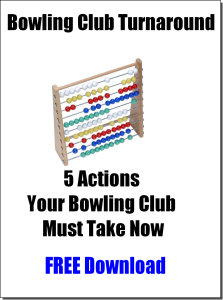 5 Actions Your Club Must Take Now! Enter your email address below to Download your FREE report NOW! Your Privacy is important to us and we will never share your details with anyone. We will send you your free report immediately and occasional updates from bowls central.